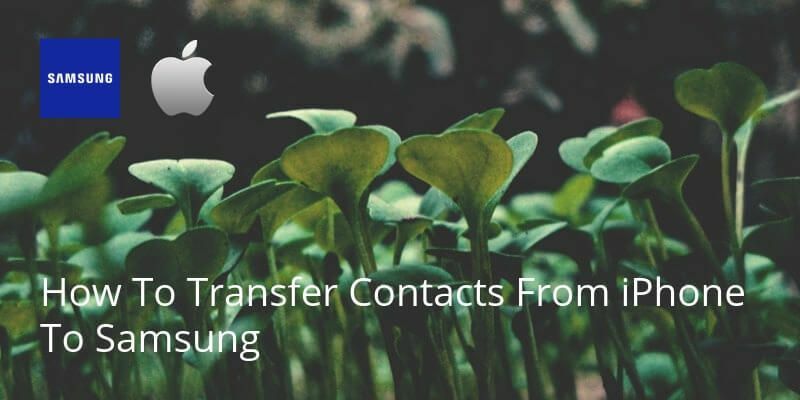 If you want to make sure your iPhone contacts are available across all devices, one of the best ways of doing this by syncing to a Google account. 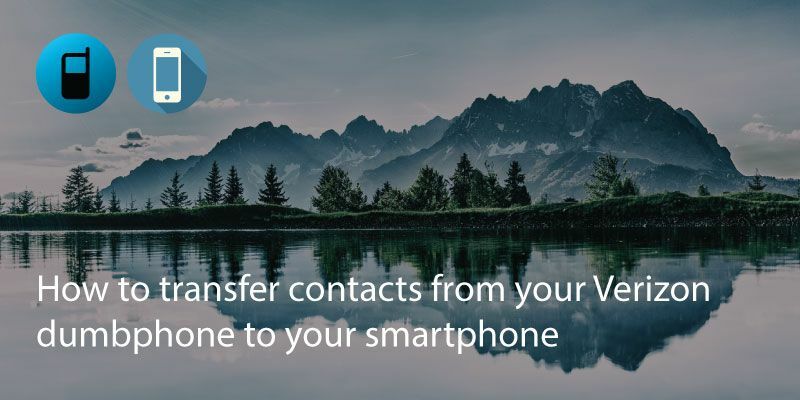 This is especially handy if you use an Android phone as well as an iPhone or if you use Gmail to send emails regularly. 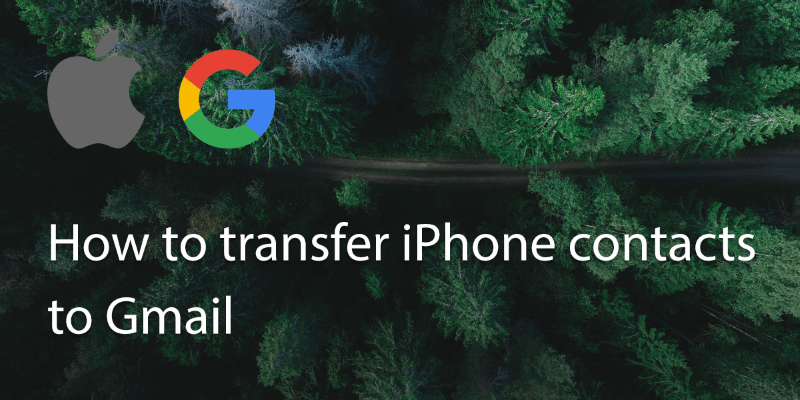 Transferring iPhone contacts to Gmail is actually pretty straightforward. 1. 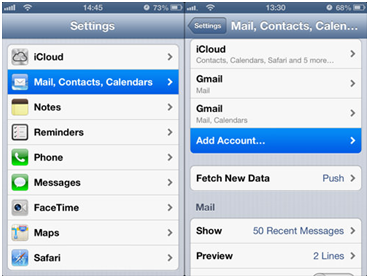 Go to ‘Mail, Contacts and Calendars; in your iPhone’s settings. 2. Go to add account. 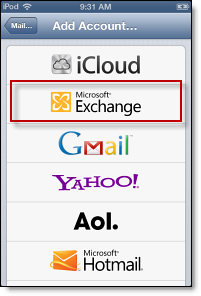 You will be asked to add several standard email accounts including Google, Yahoo and Outlook. 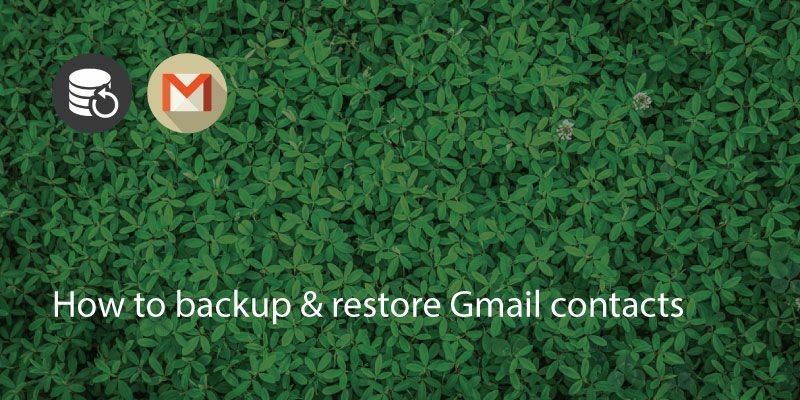 If you login with your Gmail/Google account this will then sync and backup your contacts in Gmail. 3. To check, go to Gmail on a desktop or laptop computer. 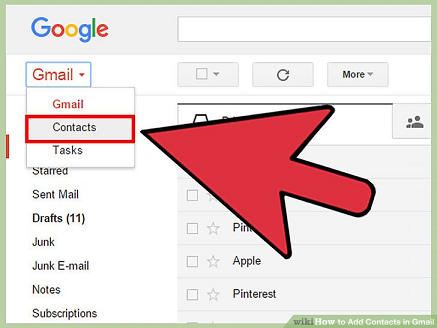 Login to Gmail and open ‘contacts’.